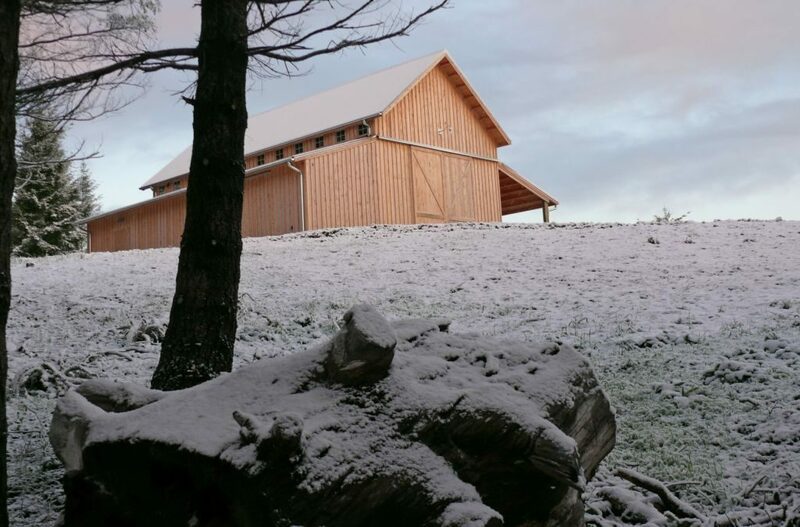 Why Are Pole Barns Efficient, Multi-Purpose Buildings? If you want to build green and save money, there are plenty of ways to do it. These green methods outperform the average stick-framed home in durability, energy efficiency, and long-term value. One such structure is the pole barn. Pole barns became popular in the 1930’s when people began using utility poles as framing posts for store houses and barns. 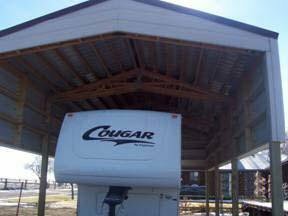 Since then, pole barns have evolved into multifunction workshops, garages, and even homes. A pole structure is framed by cementing round, 4-12” diameter posts into the ground at regular intervals, usually 8-12’ apart. Posts are most commonly buried in the ground and reinforced at the base with concrete. Sometimes they may be anchored to a slab or foundation, but one of the advantages of a pole barn is that the floor and walls work independently of each other. Framing may be done without any slab or floor in place, making this an ideal structure for uneven terrains. Some pole barns will be left with open sides to be used as pavilions and livestock shelters, but wooden, aluminum, or steel siding may be used to enclose the structure. 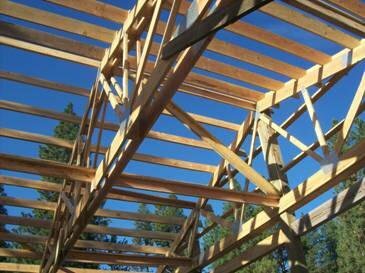 Pole framing offers a strong alternative to traditional construction methods and has a wide range of residential and commercial uses. Because they use less material (posts are placed farther apart), pole structures are low cost. Construction is simple, lightweight, and blazingly fast. The efficiency of a pole design means the building can hold more weight with better durability and less material than a stick framed building. 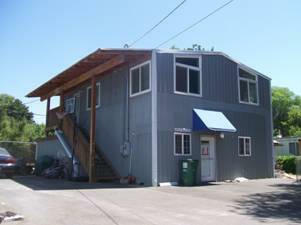 From a residential standpoint, you can have any size and shape of pole home you desire. One story, two stories, you name it! Once the pol framing is in place, the home can be erected like any other. Walls, flooring, electricity, plumbing, and HVAC can all be exactly like a home built with traditional construction methods. Pole structures can be easily modified or expanded and their energy efficiency (R-value) rivals that of any green building. Pole barns can also be used commercially outside the agriculture industry. They have been repurposed into retail stores, mechanics’ shops, meditation centers, breweries, greenhouses, horse arenas, and much more. The possibilities with a pole structure are endless. If you’re looking for a green, multi-purpose, efficient building for your next project, call Precision Structural Engineering to discuss how a pole barn can be the right structure for you.